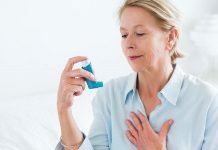 According to a recent review of as many as 21 studies on the subject, telehealth care, or health care delivered by telephone and the internet could help to keep severe asthmatics from having to go to hospital. 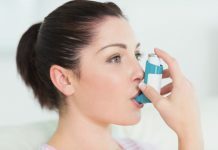 Telehealth care for asthmatics could help by reducing the costs of care as well as time taken in treatment for asthma patients, says this report. 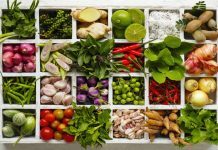 Telehealth care could also help to make treatment more accessible and better available to a wider number of people. 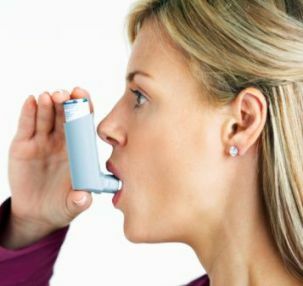 Asthmatics interacting with health care worker using various methods and technological devices such as phone, video conferencing, text messaging, internet or a combination of these, were examined. It could also be that chatting facilities such as Skype and Facebook are being used for telehealth care. 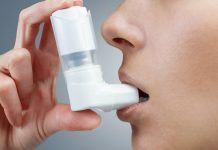 It was seen that it wasn’t the quality of life of severe asthmatics that was seen to improve due to telehealth care; rather it was the rate of hospitalizations that was seen to go down. 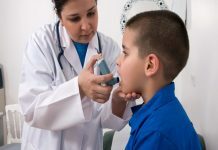 There is more research required to see if this form of health care is cost effective, and to see which forms of telecommunication are more effective than others to help asthmatics. 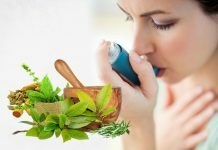 Also the risk of incorrect diagnosis and insufficient support should not be ruled out.